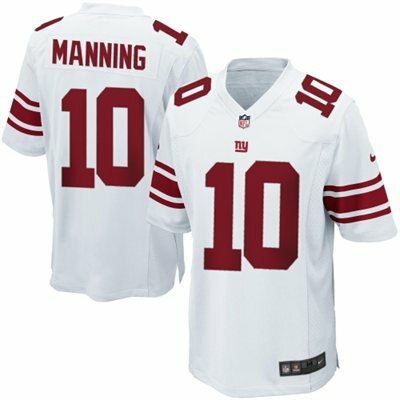 Eli Manning is the two time Super Bowl winning quarterback for the New York Giants. 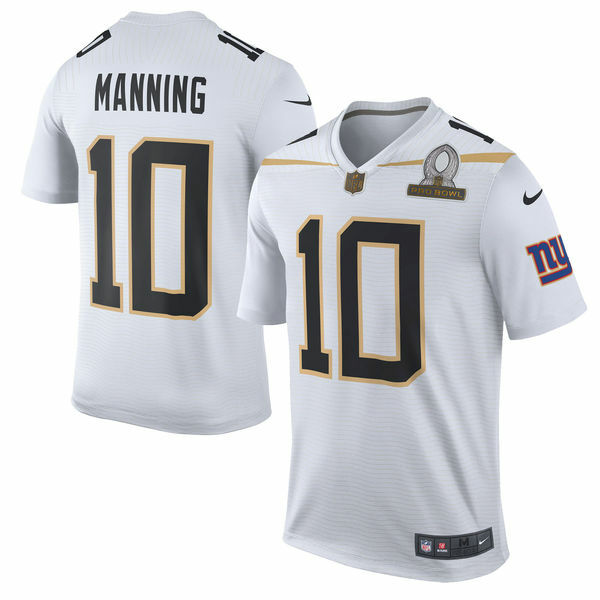 Manning was selected to play with Team Rice for his fourth Pro Bowl Selection. 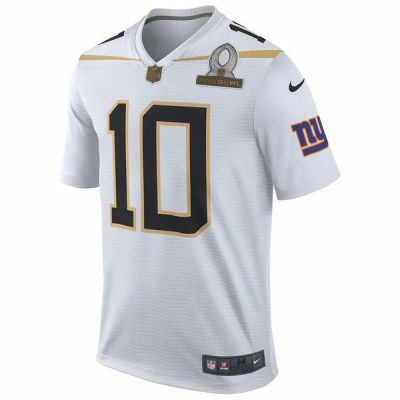 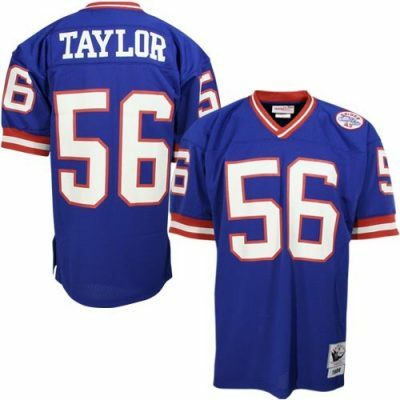 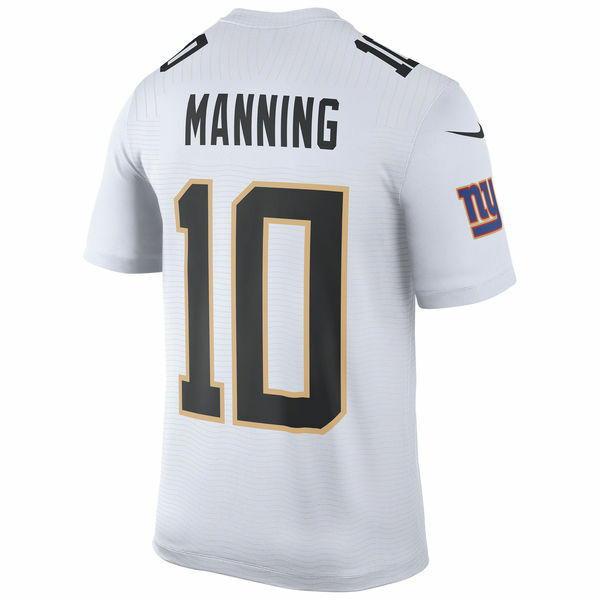 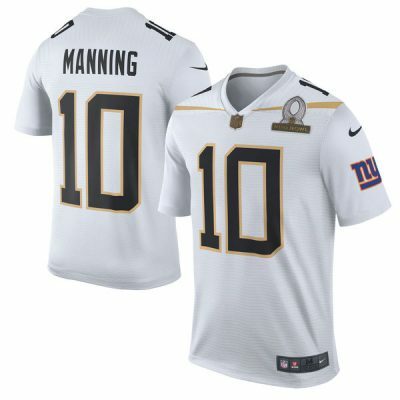 Please feel Free to leave a review for “Eli Manning Pro Bowl Jersey“.